Issues such as divorce and custody can cause you emotional and financial troubles.We can help you overcome this frustrating process. We provide personal attention to our client’s case by explaining them the processes. With our help, you will be able to make an intelligent decision about yourself and your family. 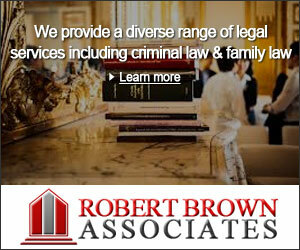 If you have been charged with a crime, we can help you. Whether your case requires litigation or negotiation, we can help you. We will help to get the best outcome for your case. If you have credit card debt, medical bills or high-interest car loans, and you cannot find any way to repay, then you can file for bankruptcy. It is usually considered as the last resort. People with cases of foreclosures, repossessions, lawsuits and garnishments also come for filing bankruptcy. If you have a foreclosure pending, and you file for bankruptcy, then the foreclosure sale will be canceled. Whatever the reason, we can give you support throughout the whole process. Most of the personal injury cases arise from automobile accidents. We help people injured due to accidents. We assist them to get compensation. We also provide legal advice to individuals who have been victims of medical malpractice. We handle each of the cases with utmost attention. We help our clients to get the fair compensation they deserve. 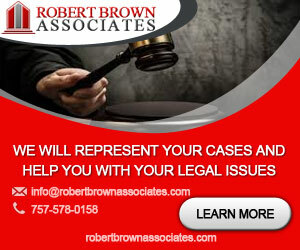 Call us today if you need any legal advice from us.